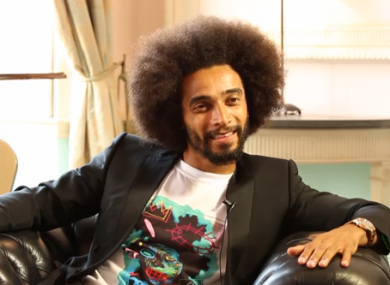 IT’S HARD NOT to like Benoit Assou-Ekotto. Here is a man who makes a reported £40,000 a week playing professional football, a job most people would give their big toe for, and yet he hasn’t got the slightest interest in the game. Email “Benoit Assou-Ekotto says he's never even heard of new £17m team-mate”. Feedback on “Benoit Assou-Ekotto says he's never even heard of new £17m team-mate”.